Max Euwe Centrum is a center for all those who love chess. 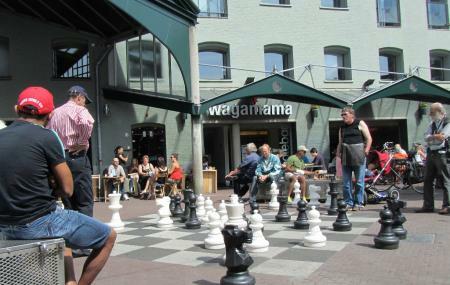 The destination is famous for providing its customers with good knowledge of the game of chess. So if you do want to know more about the game then visiting the destination is a good idea. The Centrum is a great place to know about the history and technical aspects of the chess and sees a lot of locals and chess-enthusiasts all year round. Every 1st Saturday of the month open. Buses and tram from Amsterdam, Leidseplein can be taken. A must-see for anyone with any interest in chess who's visiting Amsterdam. My wife's involvement in chess is essentially limited to enjoying movies such as Searching For Bobby Fischer and even she loved it. Unexpectedly great.